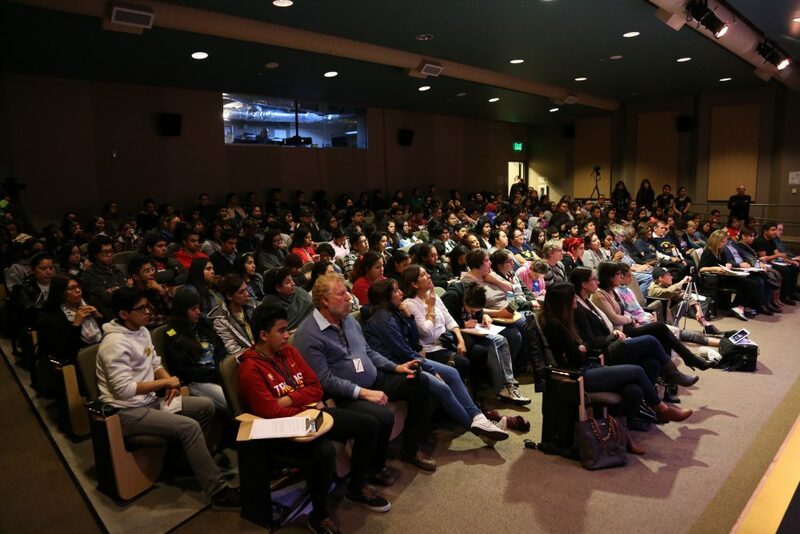 The Institute’s Civic High© program educates high school and university students about structure and operation of government at the local level. The students enrolled in the program learn how to effectively address policy issues in their communities and influence local government. Ultimately, the program promotes youth civic engagement, youth civic action, as well as the professional and personal growth of students, all in an effort to train future leaders. 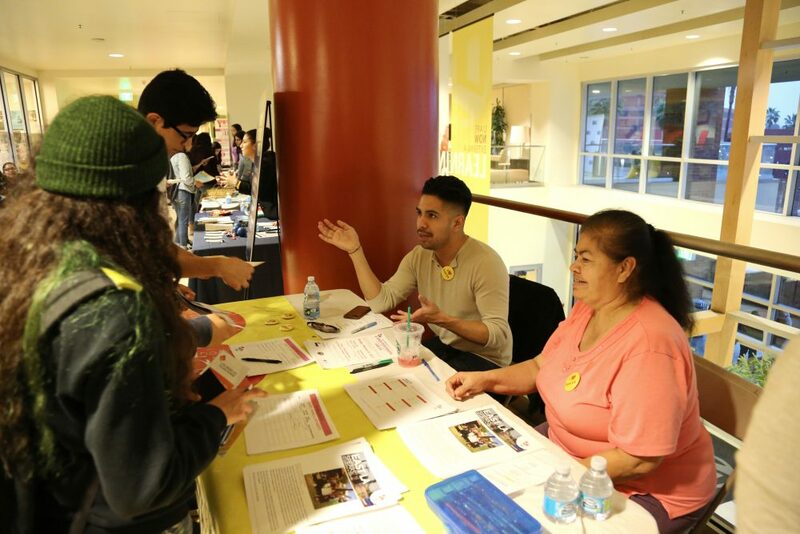 The Institute has offered Civic High© to organizations such as Cal State LA’s Associated Students, Inc. and the California Latino Leadership Institute. In each case, the Institute has custom designed the program to serve those who are taking the course. 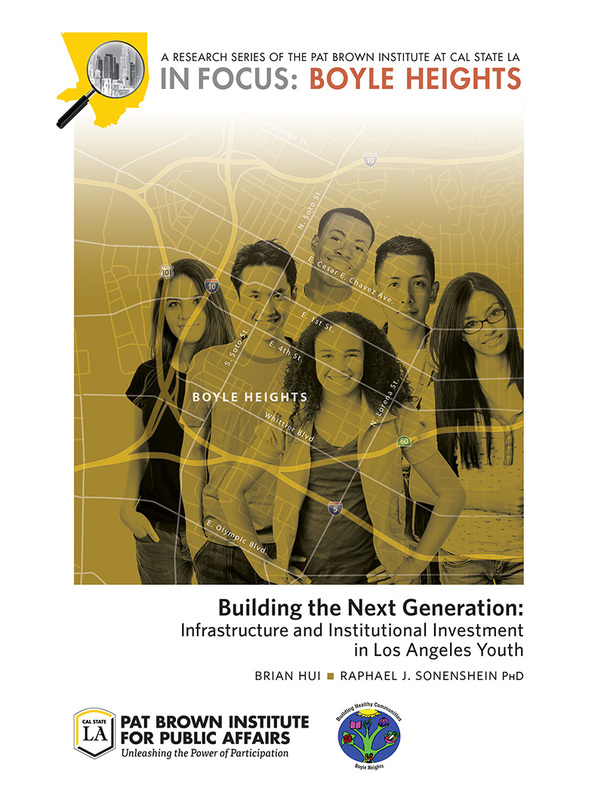 Become familiar with the public policy issues that impact their communities. Learn about the structure and operation of local government.